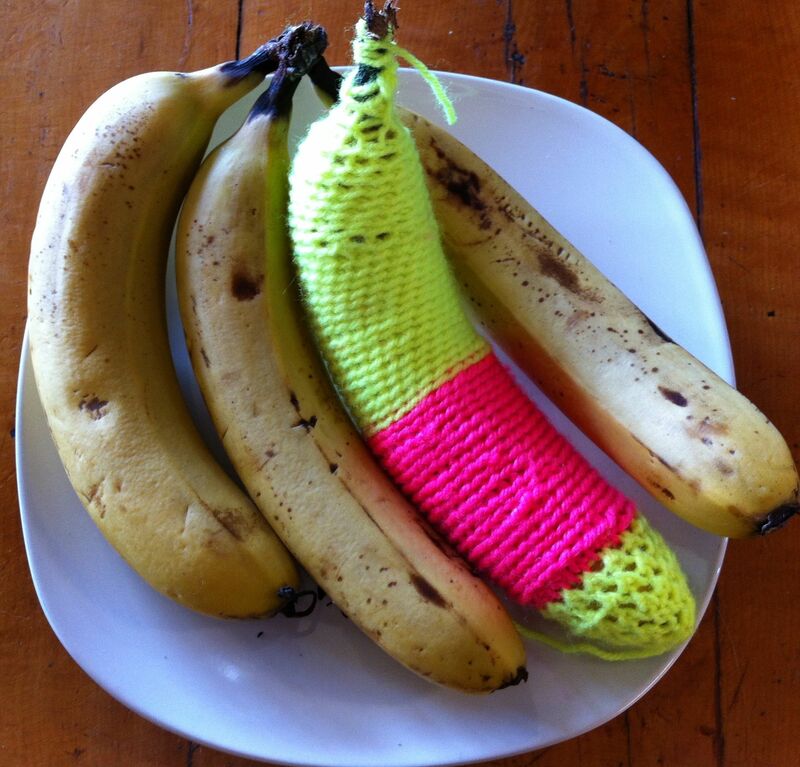 This entry was posted in Uncategorized and tagged banana, craft, crochet, photography, yarn bombing on February 27, 2013 by yarnbomb. 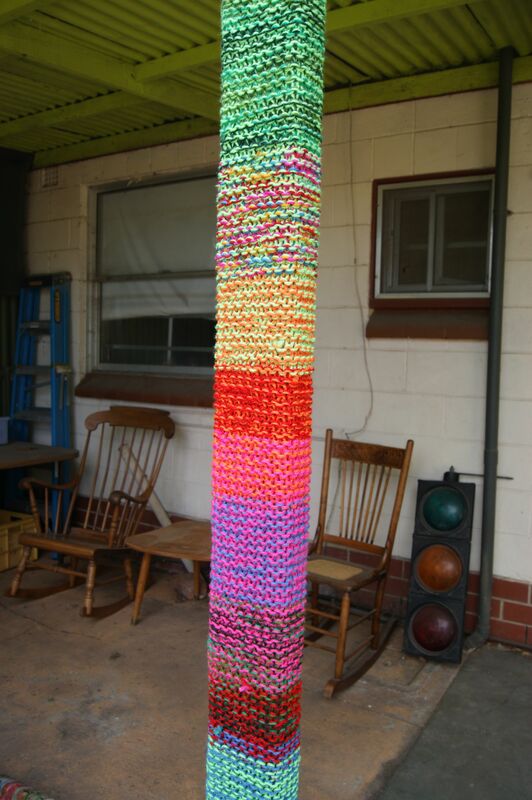 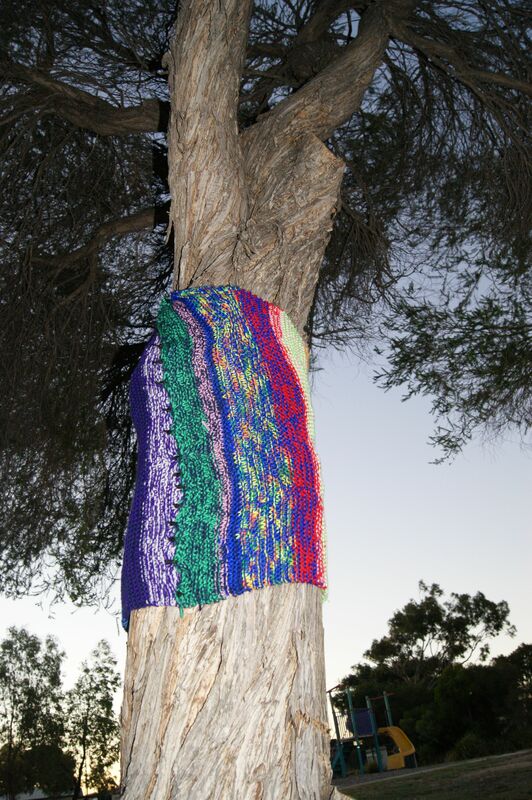 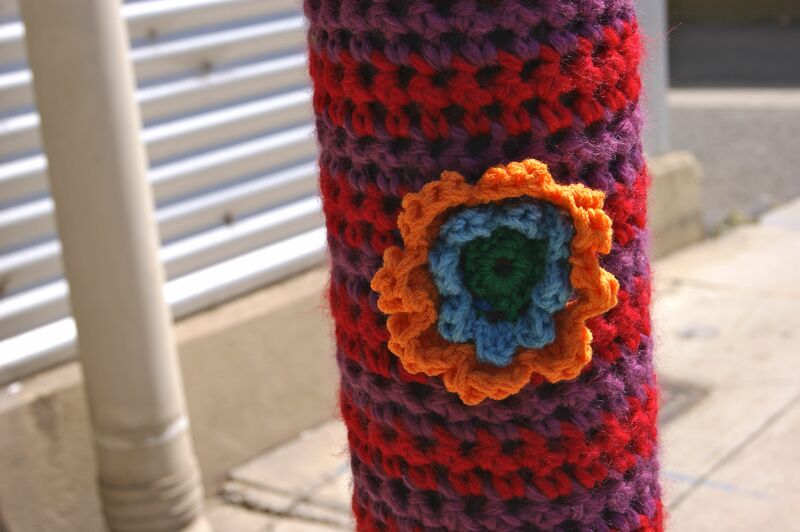 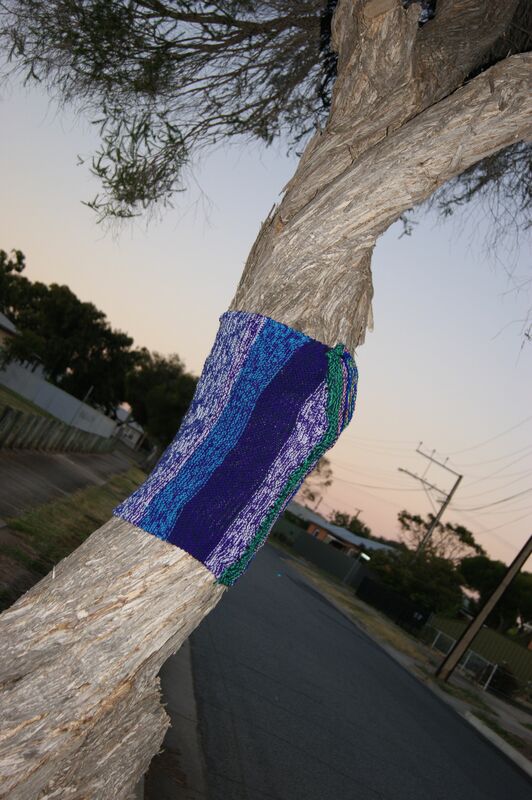 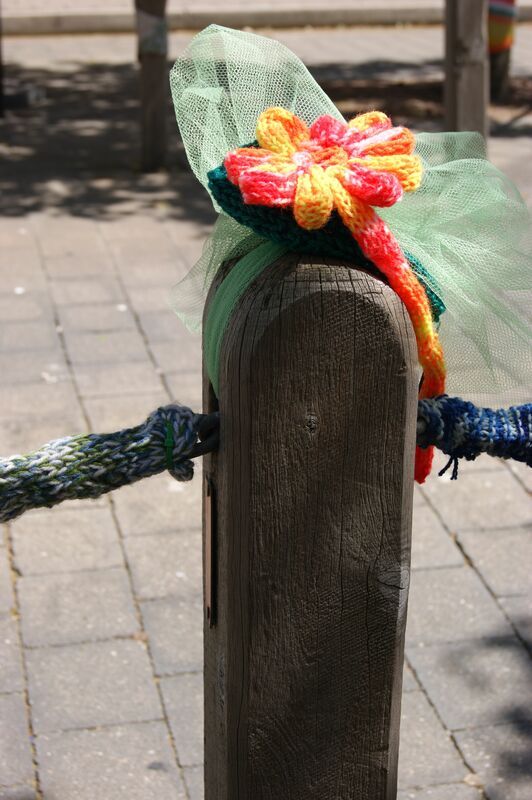 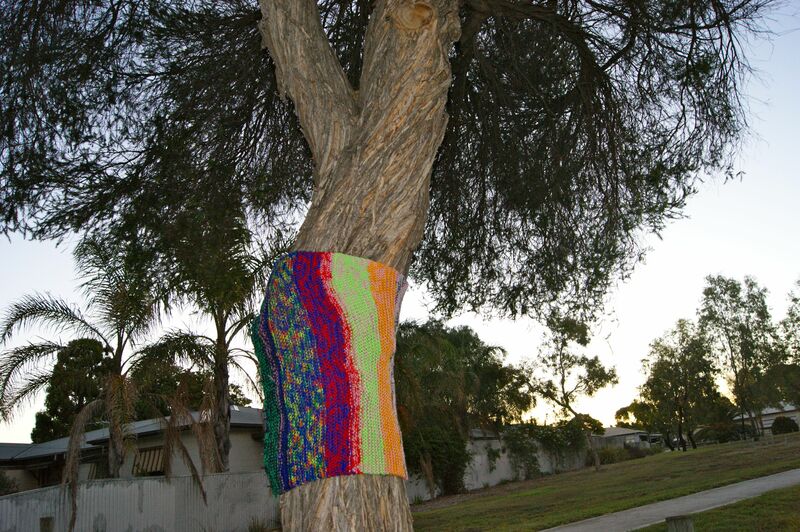 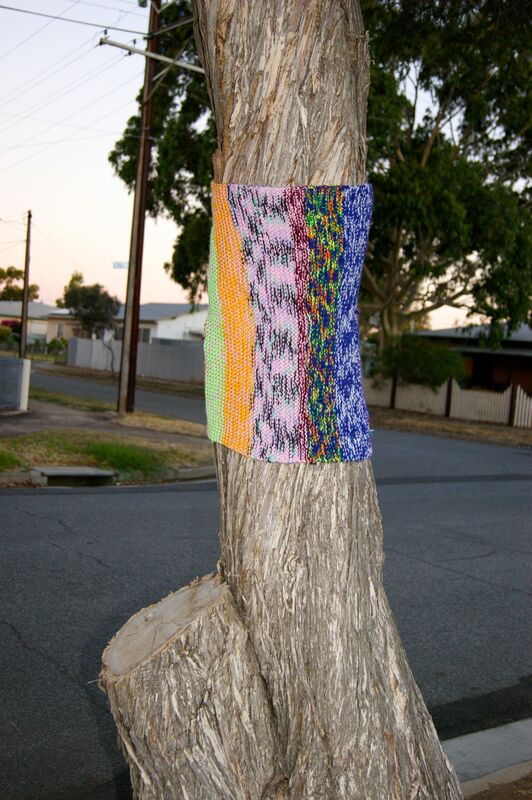 I’VE BEEN YARN BOMBING THE POLES ON MY BACK VERANDAH WITH LONG STRIPS OF KNITTING. 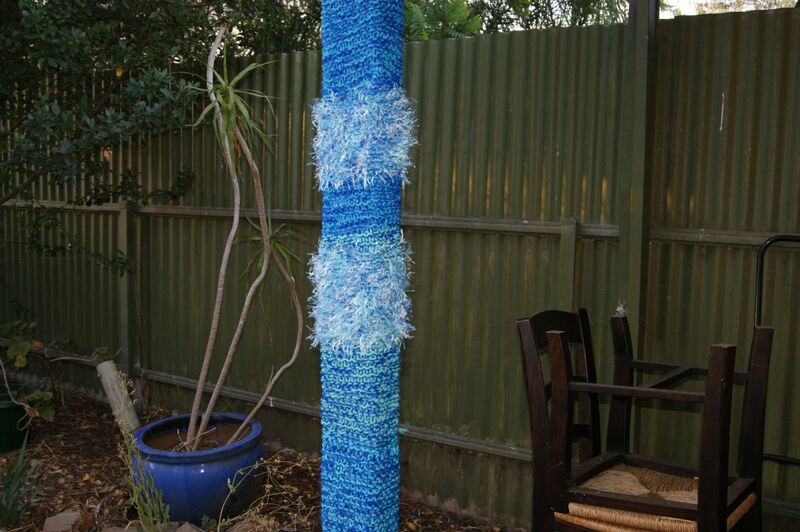 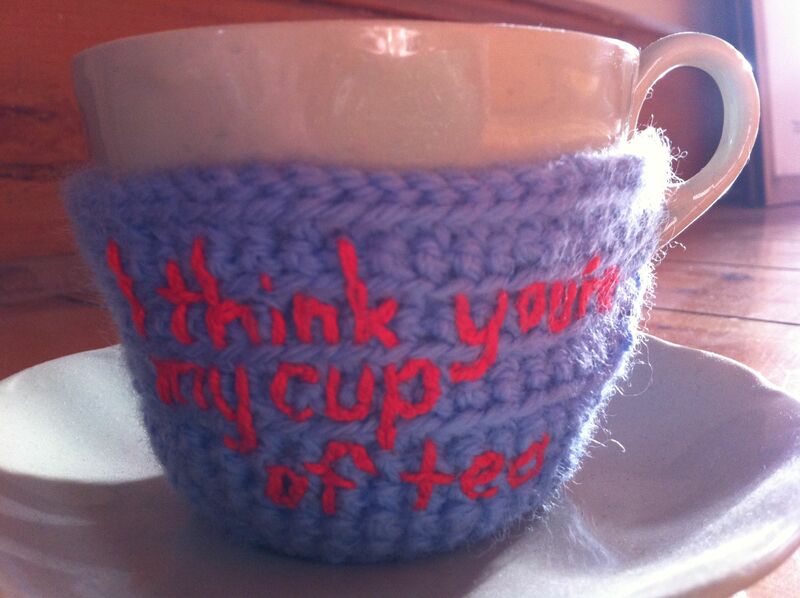 I LIKE HOW THE BLUE YARN MATCHES THE PLANT POT IN THE BACKGROUND. 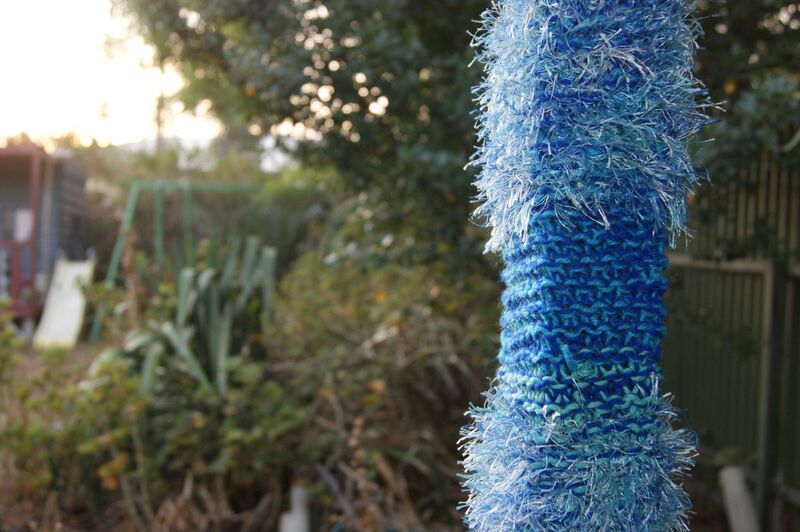 THE TEXTURE OF THE FLUFFY KNITTING YARN ON THIS YARN BOMB FITS IN NICELY WITH MY BACKYARD. 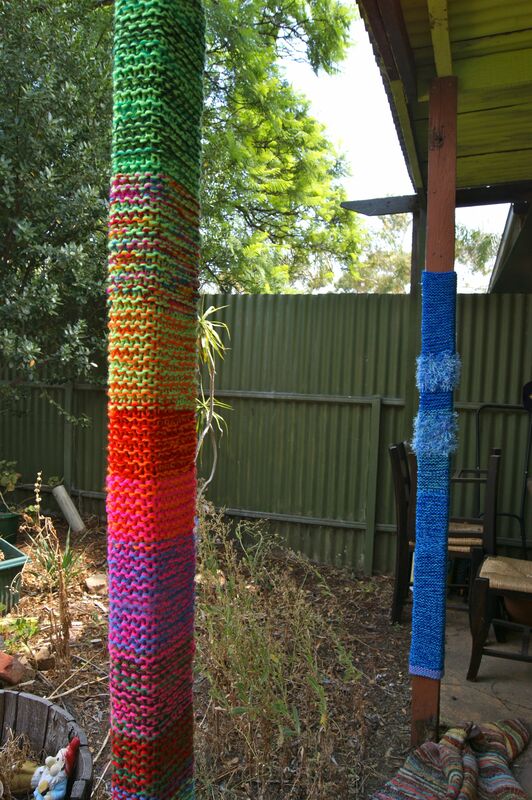 I ENJOY LOOKING OUT MY KITCHEN WINDOW & LOOKING AT THESE RAINBOW COLOURED POLES. 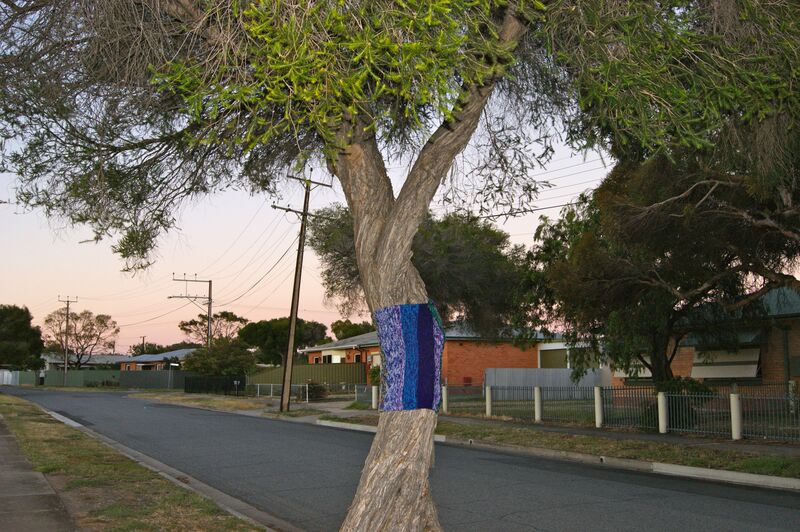 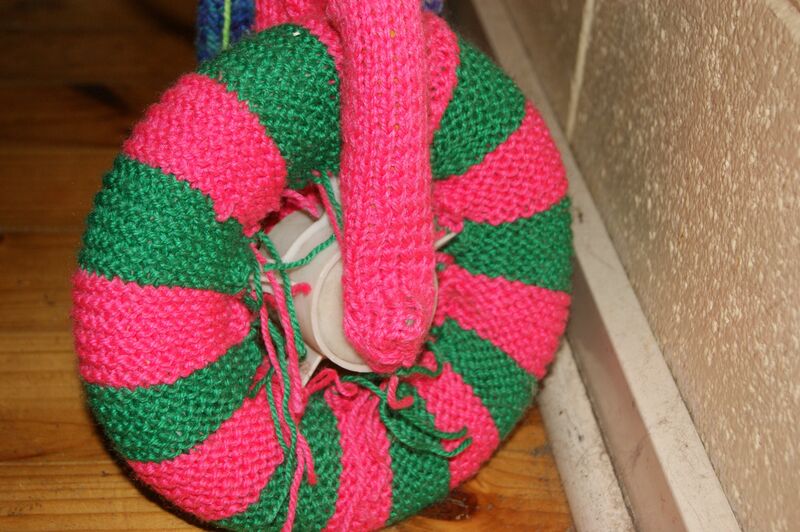 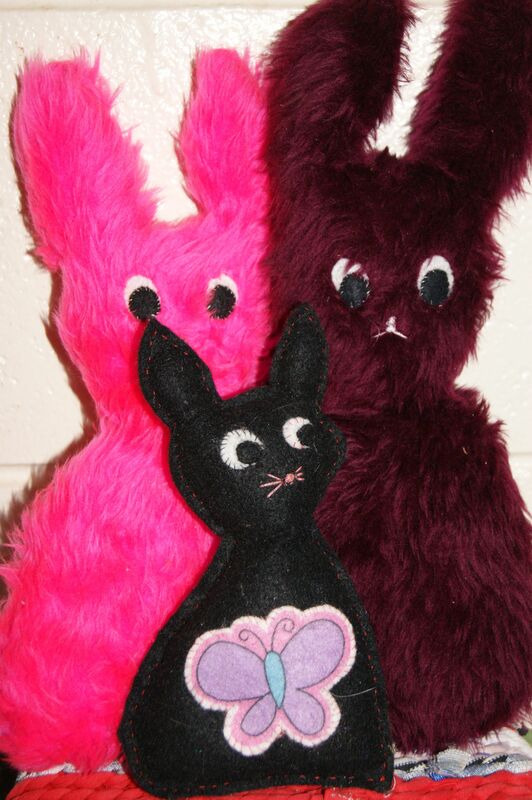 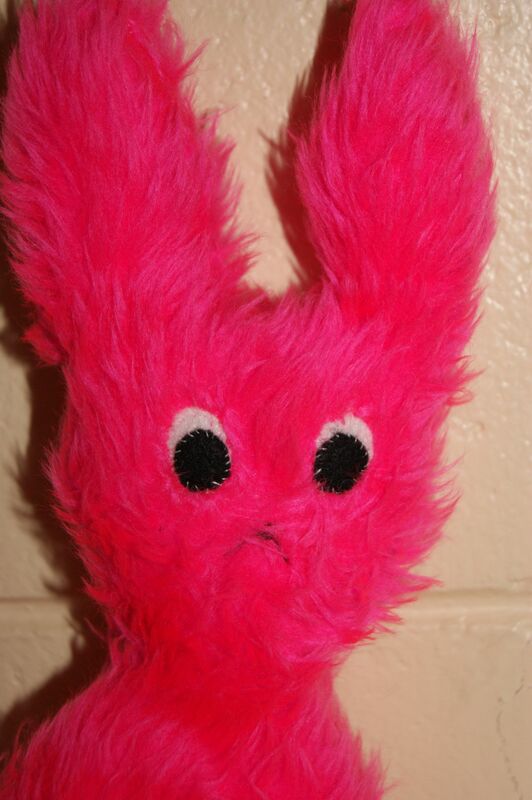 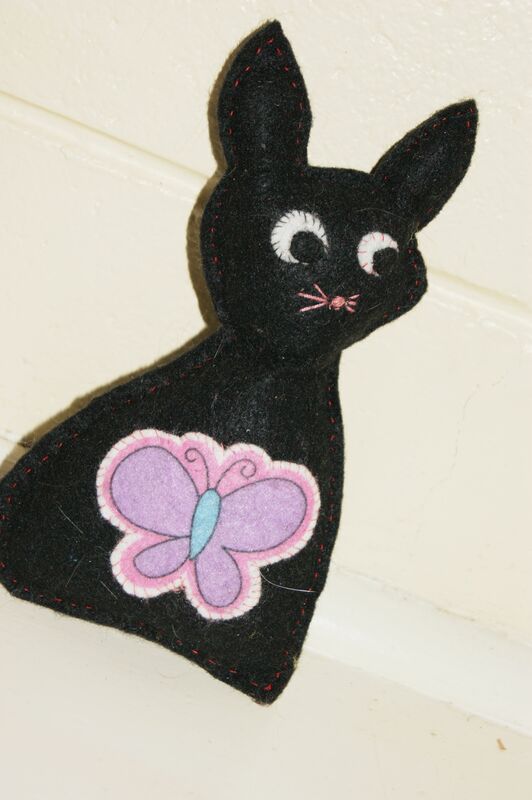 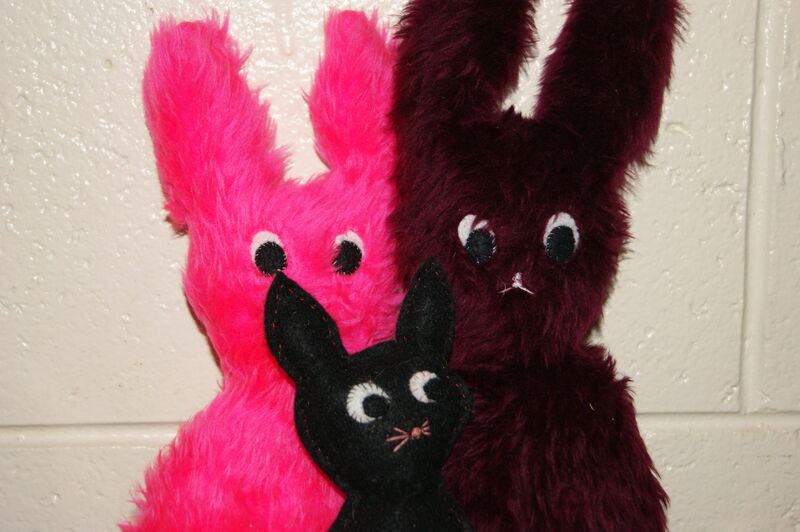 This entry was posted in Uncategorized and tagged craft, knitting, photography, rainbow, yarn bomb, yarn bombing on February 23, 2013 by yarnbomb. 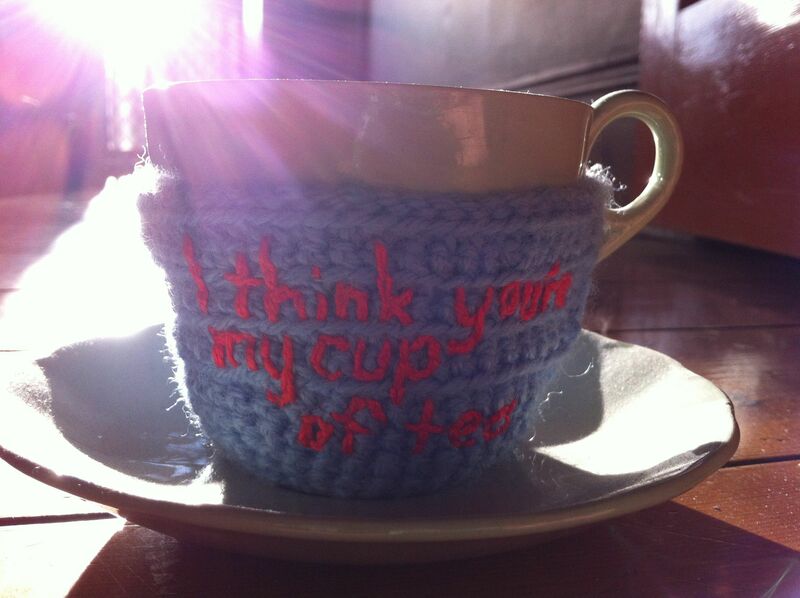 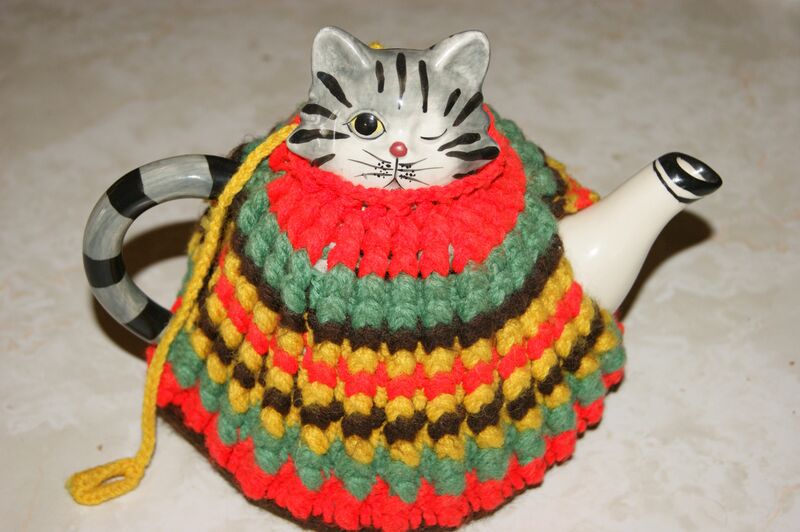 This entry was posted in Uncategorized and tagged craft, crochet, cup of tea, gift, handmade, photography, tea cosie on February 13, 2013 by yarnbomb. 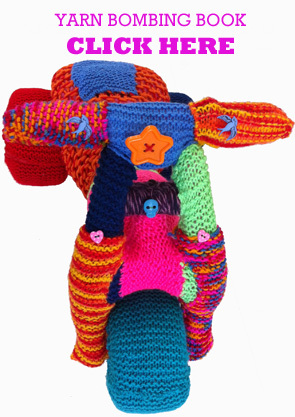 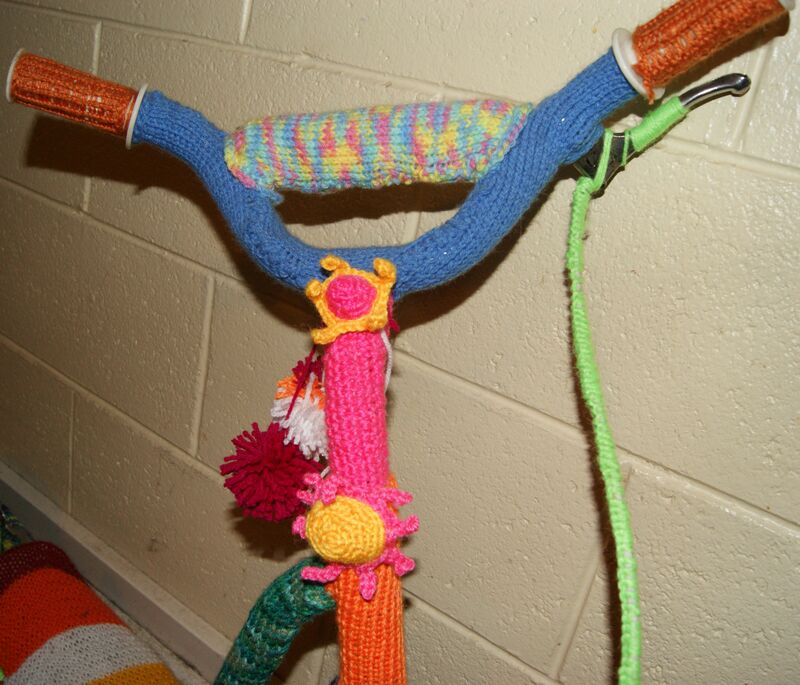 I’VE BEEN WORKING ON YARN BOMBING THIS SCOOTER FOR A WHILE NOW & I’VE BEEN DOCUMENTING THE PROGRESS ON MY BLOG. 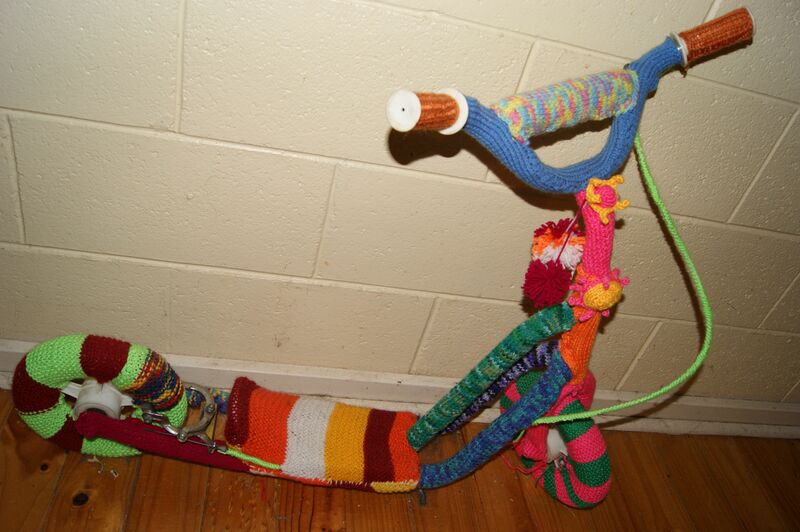 IT’S NOT QUITE FINISHED BUT IT’S NEARLY THERE. MOST OF THIS SCOOTER IS COVERED WITH KNITTING BUT THE FLOWERS ON THE FRONT ARE CROCHET. 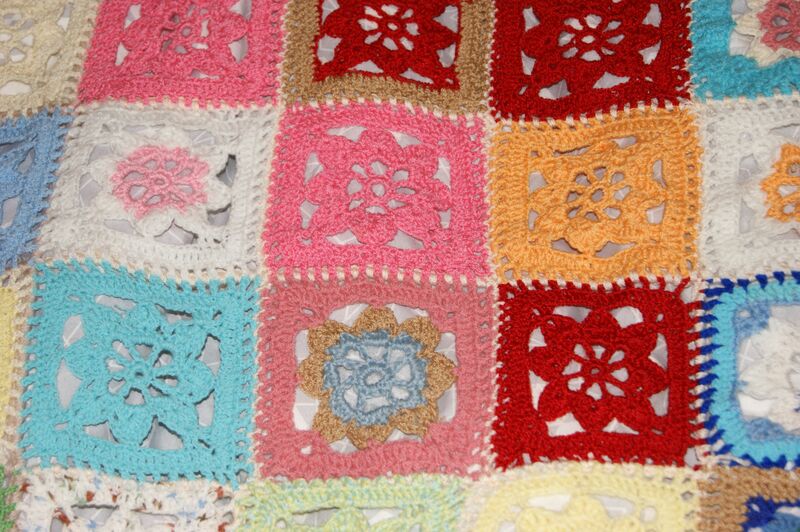 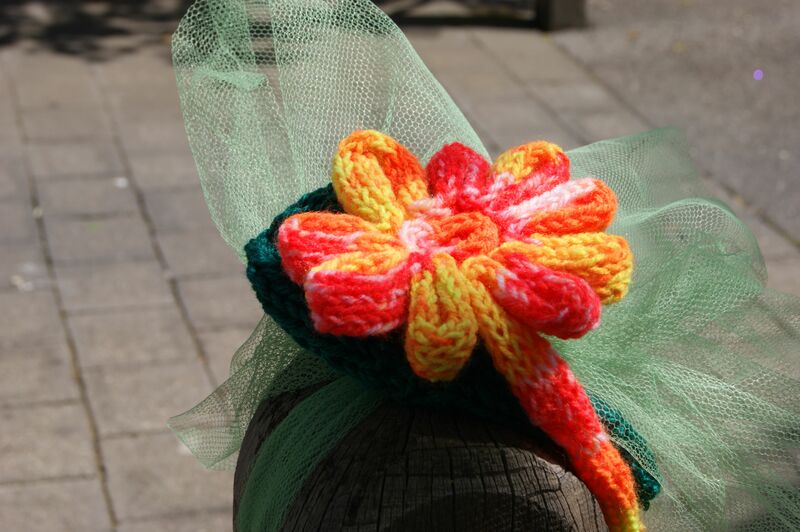 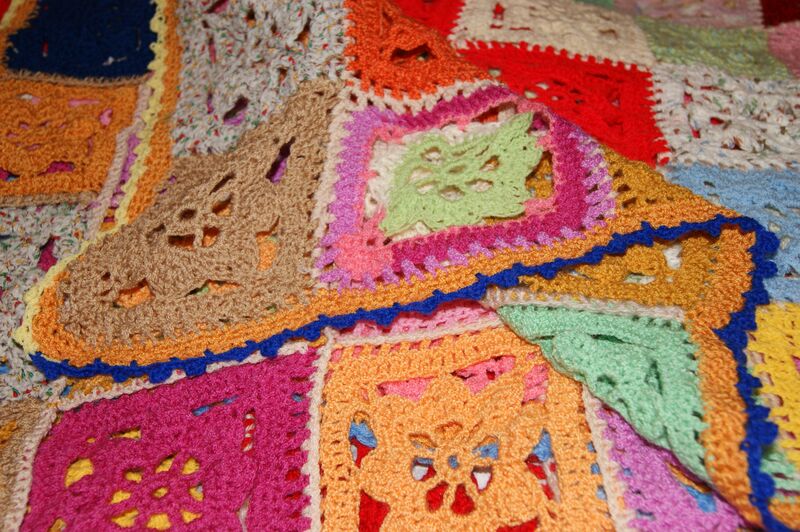 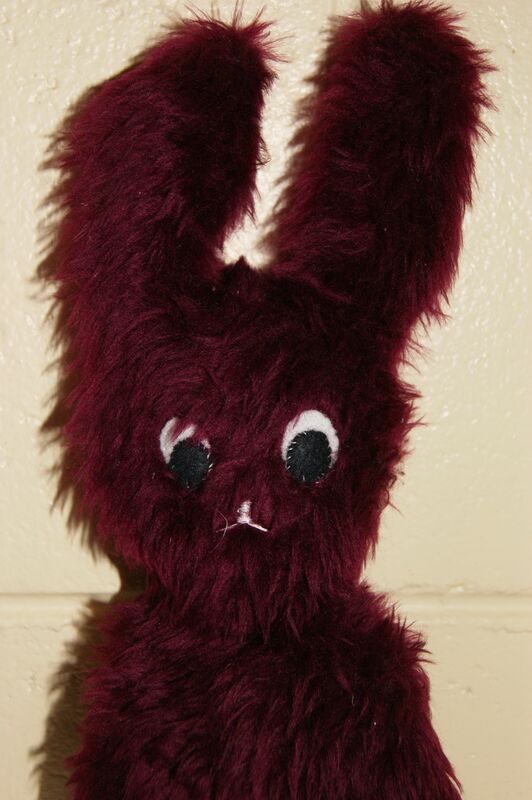 This entry was posted in Uncategorized and tagged craft, crochet, knitting, photography, yarn, yarn bomb, yarn bombed on February 3, 2013 by yarnbomb.